"Incarcerated individuals are disproportionately people of color as well as adults with low educational attainment. More than 650,000 ex-offenders are released from prison each year and recent research shows that two-thirds of those prisoners will be rearrested within three years of release. 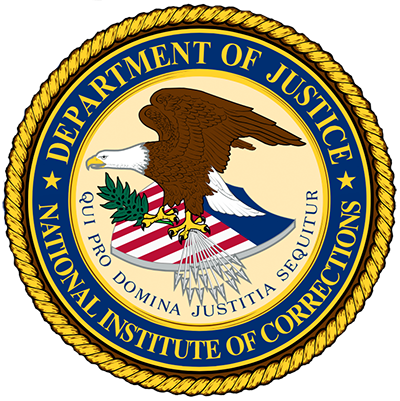 However, research also shows that access to correctional education can significantly reduce recidivism … it’s essential to invest in robust education and training opportunities for incarcerated people and to connect them to continued education and employment opportunities once they rejoin society. Providing these opportunities is cost-effective for states and has significant community and economic benefits. For individuals and families, coupling education and employment with reduced collateral and systemic barriers leads to economic self-sufficiency and improved life outcomes. CLASP’s forum examines promising policy options as well as lessons from state and federal initiatives." In addition to the forum video, agenda, and speaker biographies, this webpage provides access to the report "From Incarceration to Reentry: A Look at Trends, Gaps, and Opportunities in Correctional Education and Training" by Wayne Taliaferro, Duy Pham, and Anna Cielinski.